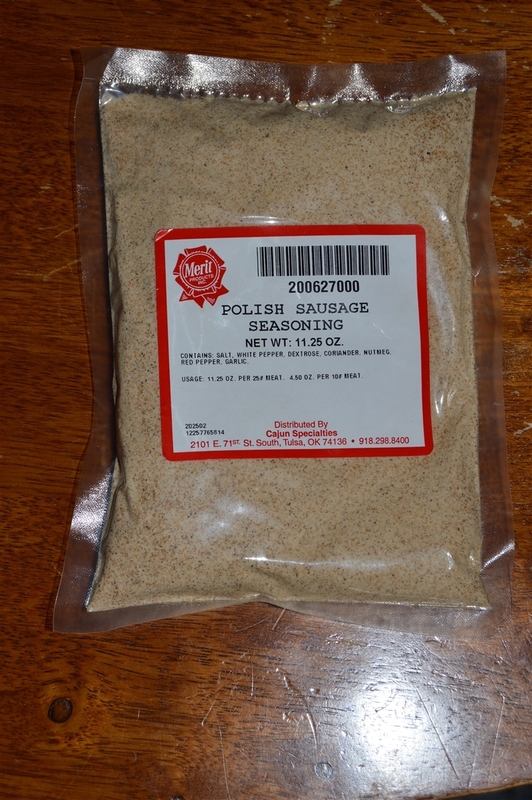 This mix produces an excellent, full-flavored Polish sausage. Seasoned with pepper, garlic, oregano, and rosemary to capture that "Old World" flavor. Each 1.41lb. bag seasons 50lbs of meat.